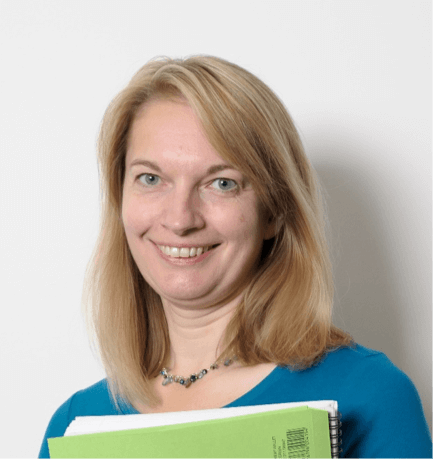 Dr Kathy has worked on numerous survey projects in the education field offering consultancy services on research strategy, survey design and data analysis. Her role in the TENS Programme focuses on the constructing of the Survey. For three years Kathy taught on an undergraduate ‘survey design and analysis’ module at the University of Nottingham. She has particular skills and expertise in designing online and paper surveys which will feed into the census form design. Dr Kathy is a project leader for this project and will be working on all stages of the work, and in quality assurance processes throughout the project. Dr Kathy has 18 years’ experience in social and educational research. She is a member of the British Educational Research Association and the Social Research Association. Kathy is Director of Seymour Research and has previously worked in research posts for local authorities (Surrey and Nottinghamshire county councils), the National Foundation for Educational Research (an independent educational research organisation) and most recently at the University of Nottingham where she was head of the University’s Survey Unit which undertook social research work for both internal and external clients. Dr Kathy’s research experience and expertise covers both quantitative (e.g. surveys) and qualitative (e.g. interviews, focus groups, textual analyses) research and she has worked for a wide range of clients including schools, universities, health services, local authorities and community groups. Dr Kathy has a Master’s degree in Social Research Methods and a PhD from the University of Nottingham’s School of Education that involved the design and conduct of a mixed methods research project on the topic of middle schools and explored the suitability of this model of schooling based on both educational and social/emotional factors.